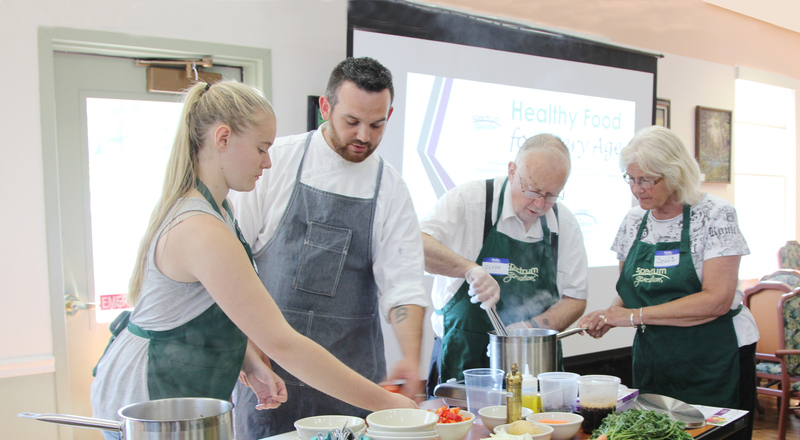 For over four decades, Spectrum Generations has been serving the nutritional needs of people in Maine's central and midcoast communities. We believe good nutrition is the first step to remaining healthy. Food is medicine, so a nutritious diet is necessary to stay healthy, strong, successful, and independent in the community. We remain diligent and dedicated to doing what it takes to provide nutritious meals as well as educational opportunities to learn more about nutrition. 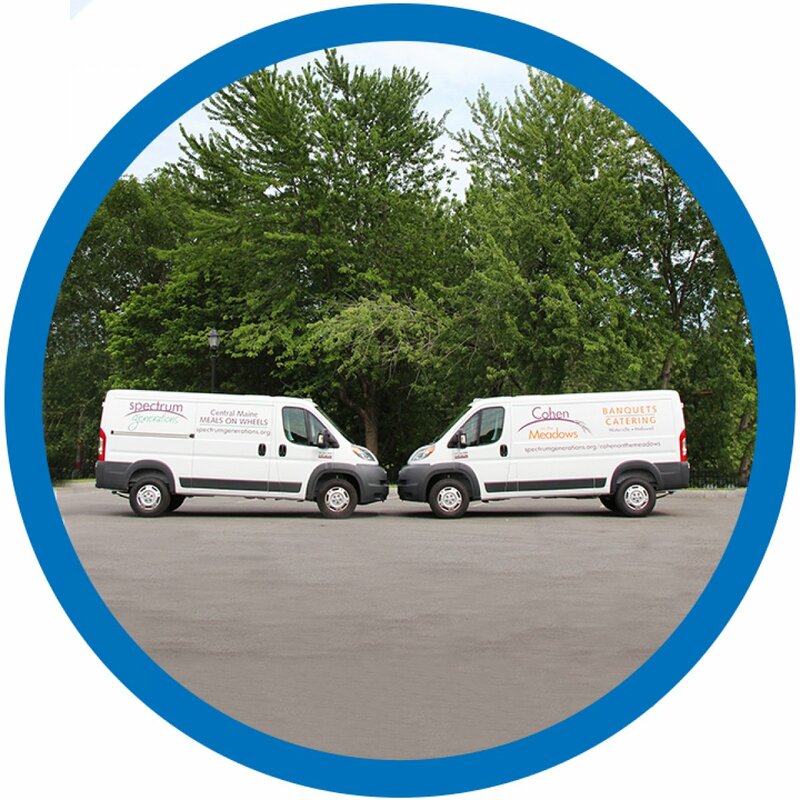 We offer in-home delivered meals through Meals on Wheels for those who qualify, or Maine-ly Delivered Meals for private pay consumers. 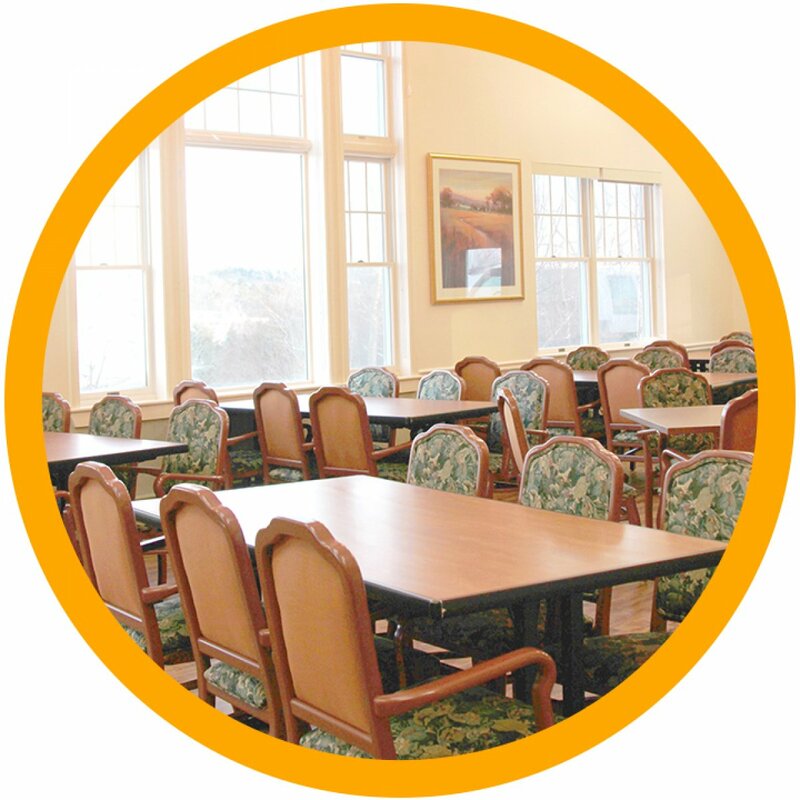 Community dining options at our local centers also offer a nutritious meal in a social atmosphere. We also distribute food through the USDA Food Commodities Supplemental Program. 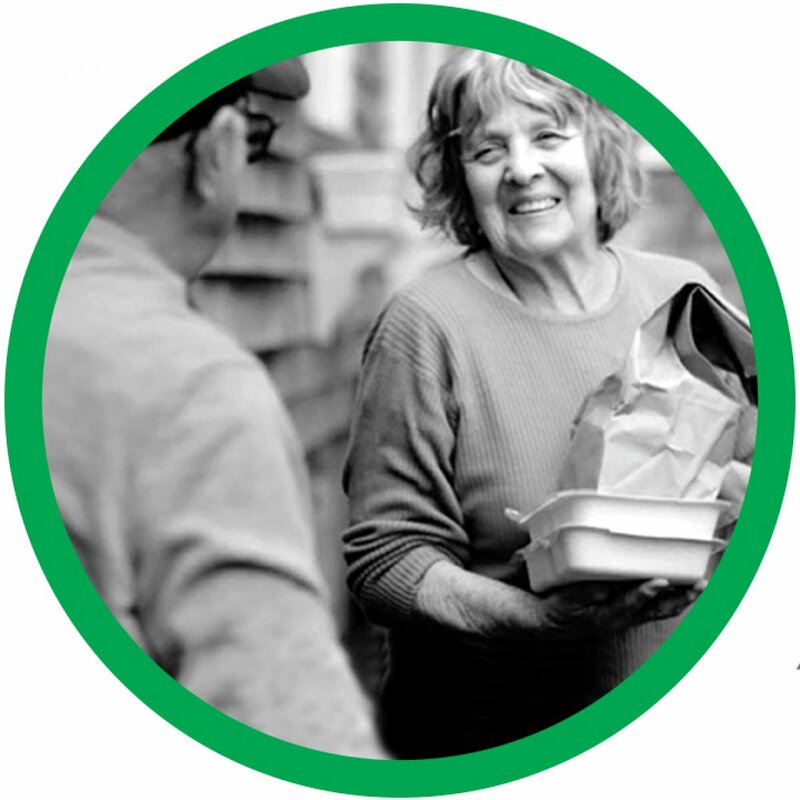 Grocery shopping and cooking may not be easy for many older adults, but our Maine-ly Delivered Meals offer the opportunity to ensure that they will have fresh, wholesome, delicious meals—free of preservatives and artificial ingredients and naturally low in sodium, saturated fats and sugar—delivered right to their door. Our meal delivery provides the necessary calories, vitamins, minerals and other nutrients older adults need, in the right portion sizes. Our meals provide peace of mind for the whole family, knowing that each week their loved ones can have complete meals delivered right to their door. 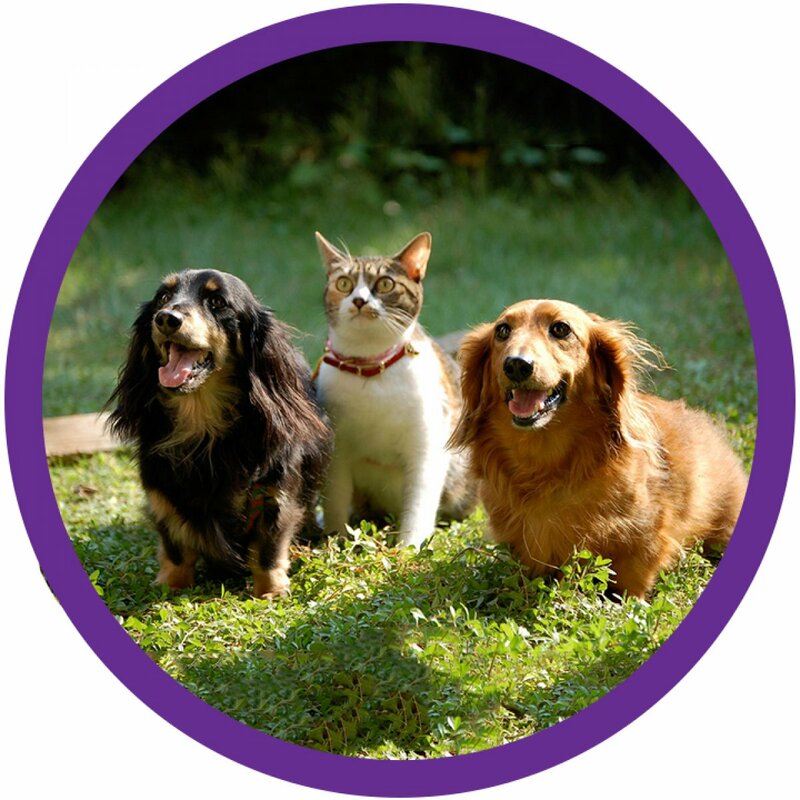 The AniMeals program began about 10 years ago after learning that some seniors did not have enough money to feed their pets and were sharing their Meals on Wheels with their furry companions. After our volunteer drivers started witnessing this first hand, immediate action was taken and the AniMeals program was born. Through the support of local veterinarians and many kind community residents, the AniMeals program has blossomed into another resource we can offer our consumers. Free Food Every Month! 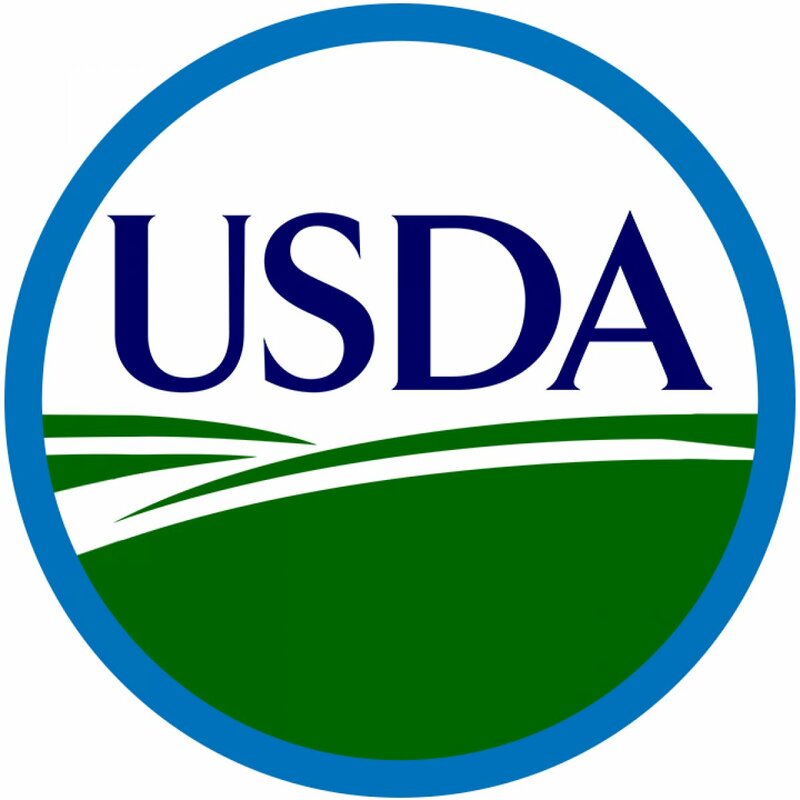 The Commodities Supplemental Food Program works to improve the health of low-income elderly persons at least 60 years of age by supplementing their diets with nutritious USDA Foods. Packages include a variety of foods, such as, oats, rice, pasta, poultry, juice, and more! At Spectrum Generations, we believe that no senior should ever go hungry, and that every one of our consumers ought to have the freshest, best tasting, nutritious meals possible. 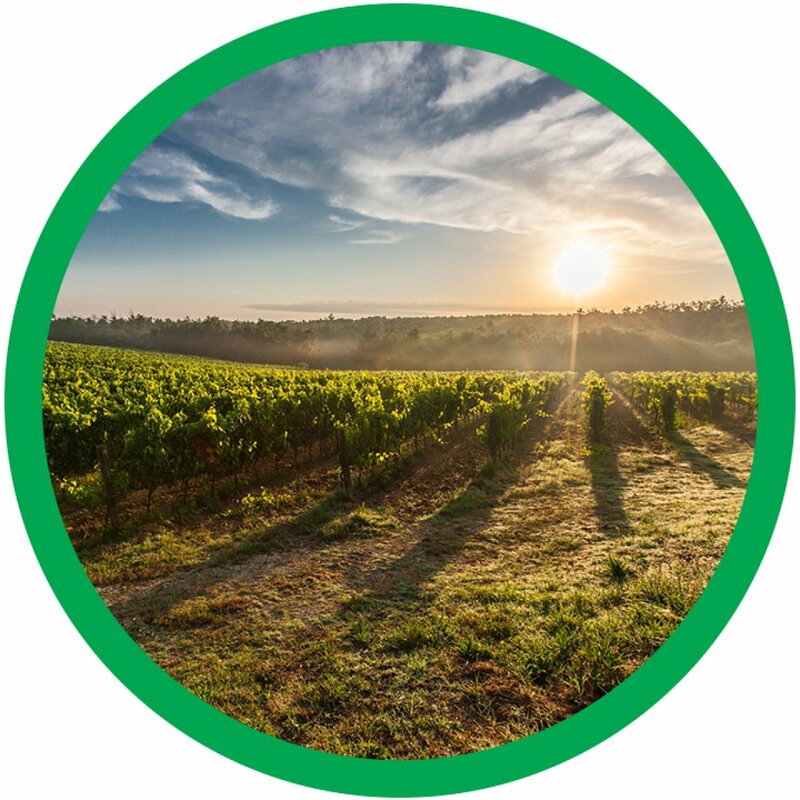 That’s why we launched We Sustain Maine – an initiative to bring locally grown food from the fields of Maine’s farms to the plates of central Maine’s seniors. We Sustain Maine dedicates a third of our purchasing volume to Maine made products and services.